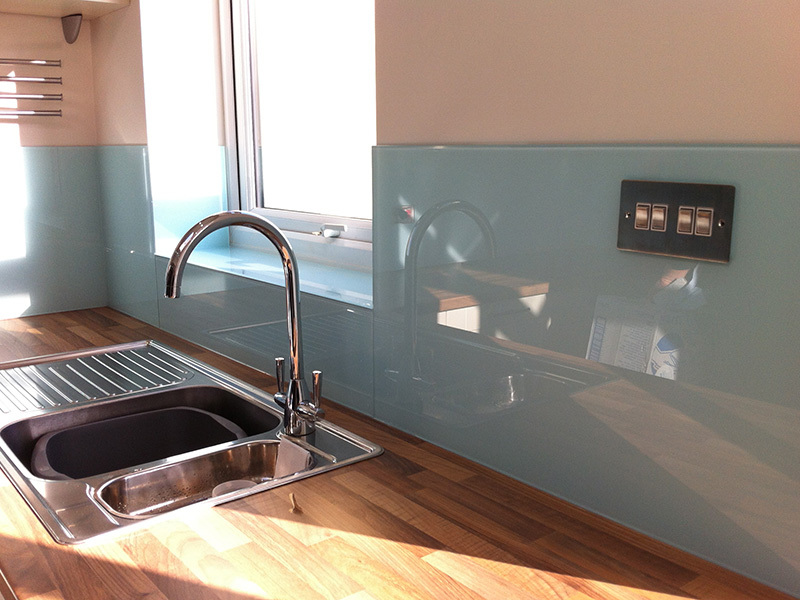  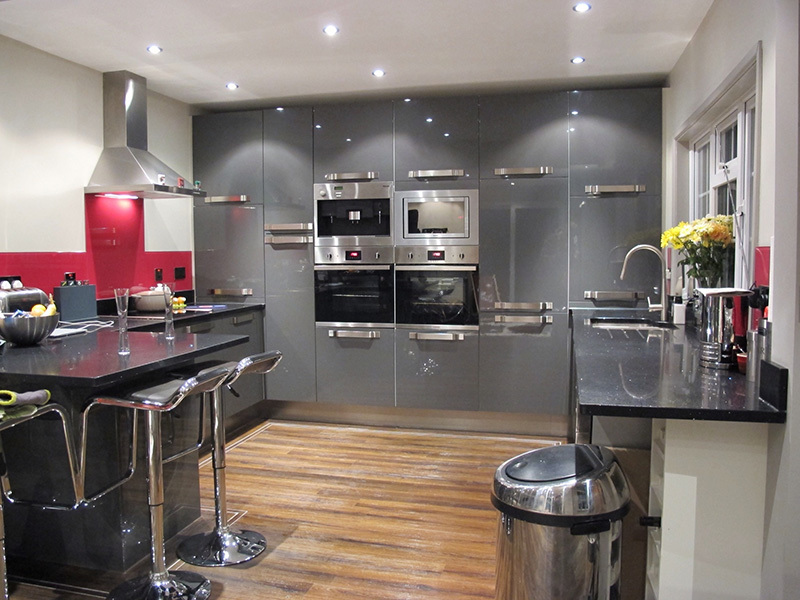 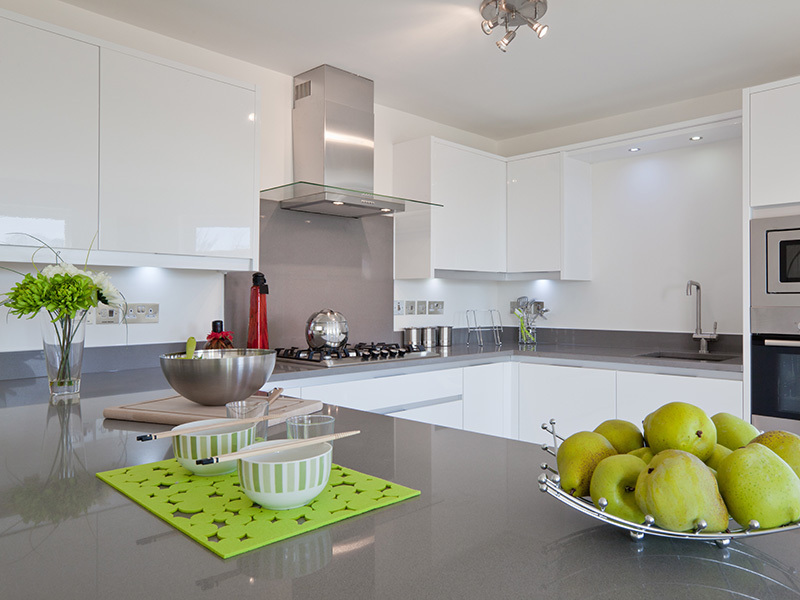 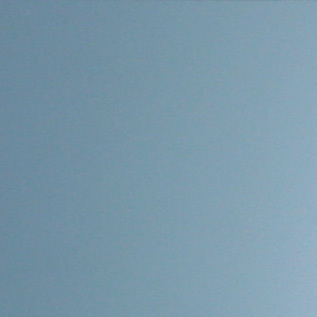 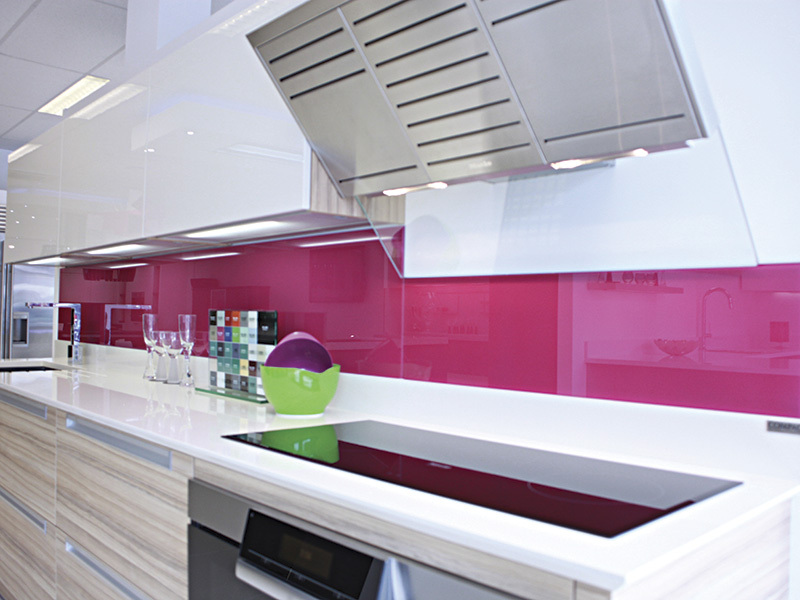 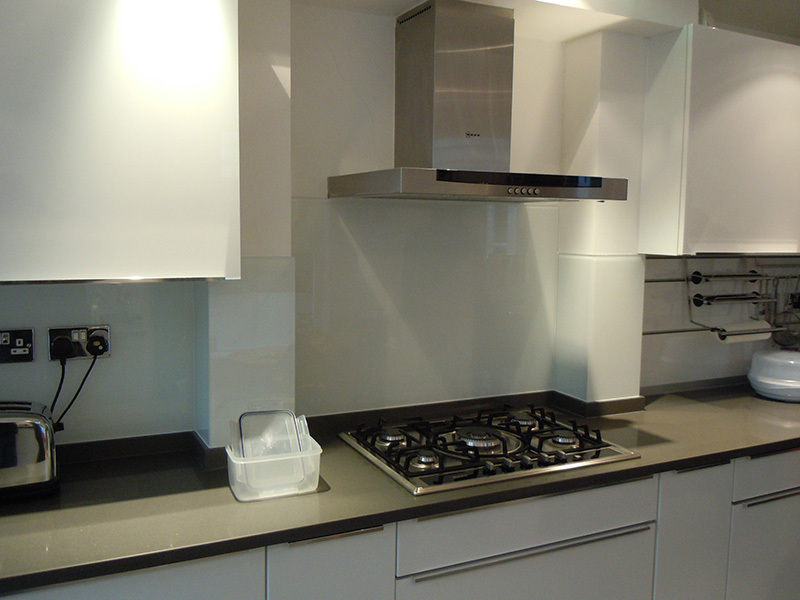 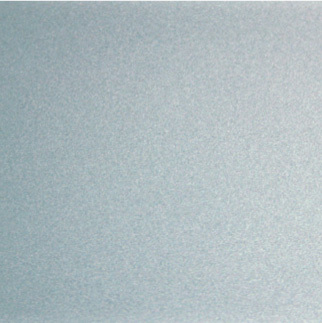 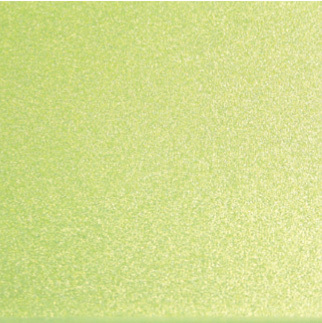 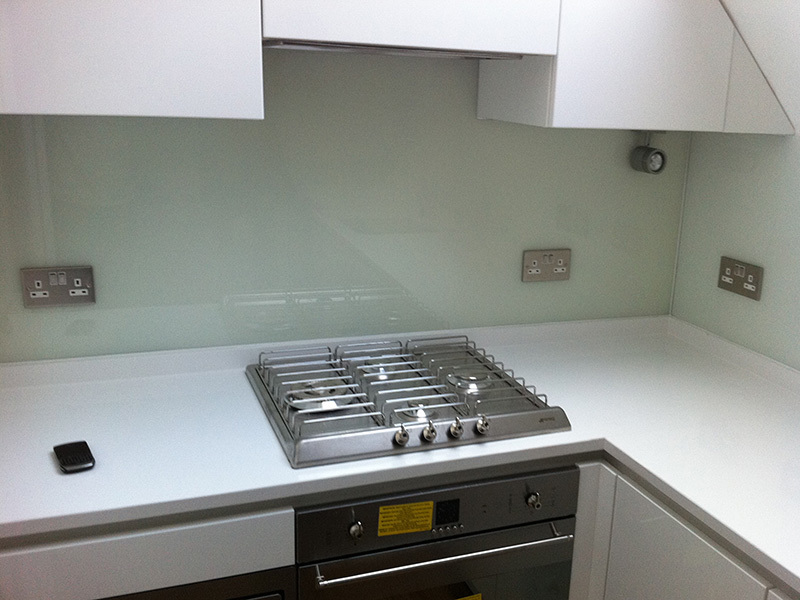 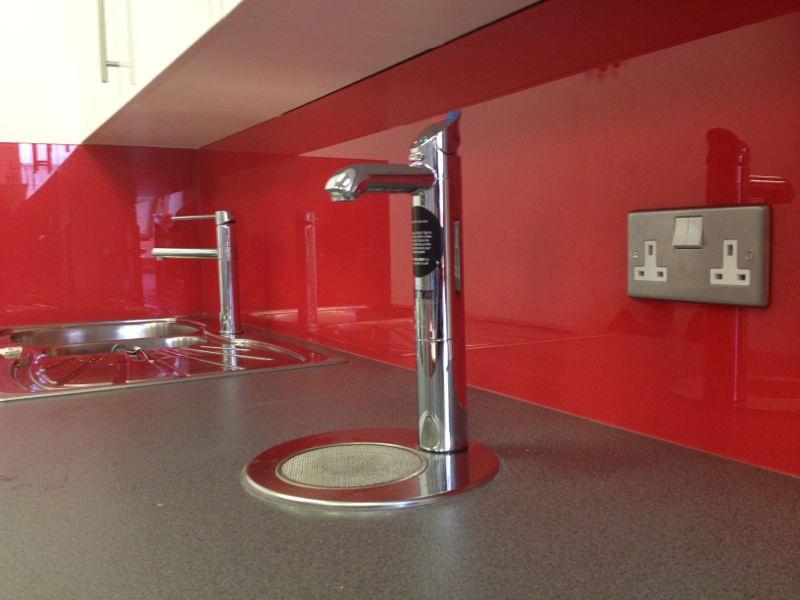 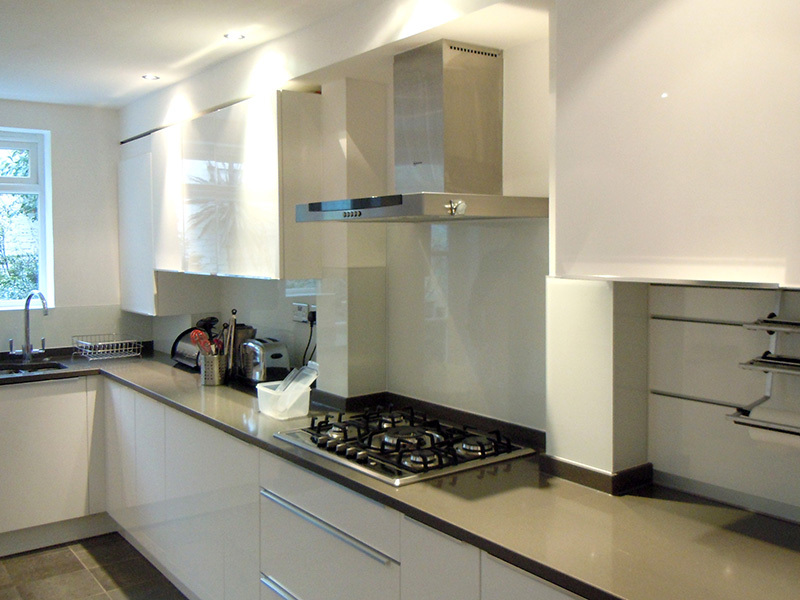 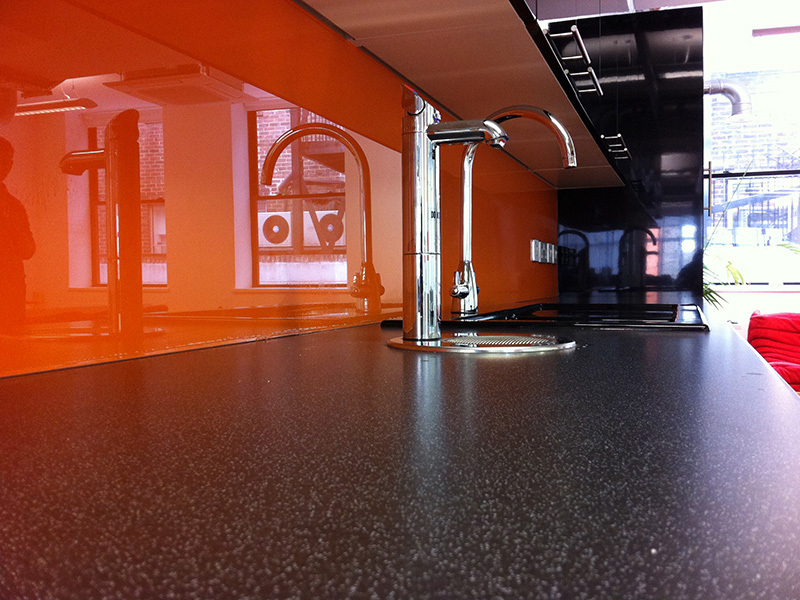 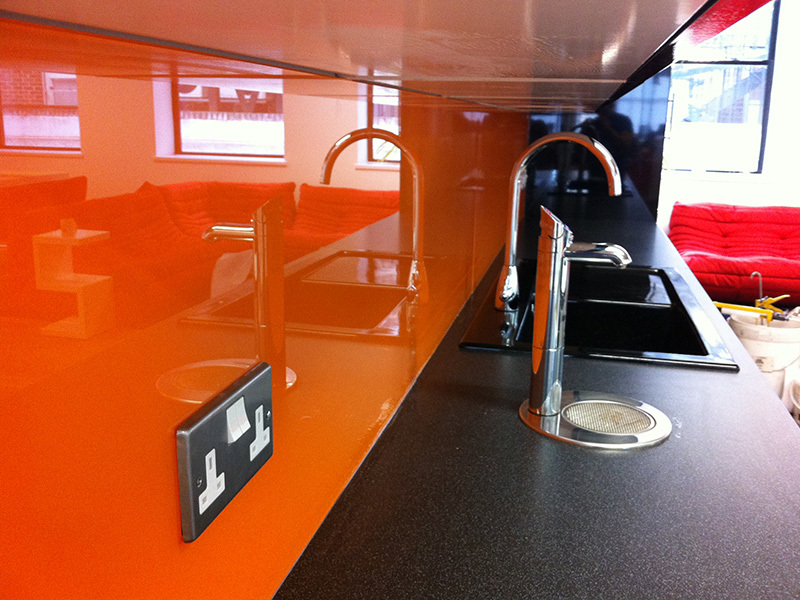 Glass is the ultimate material for splashbacks and a modern, hygienic alternative to tiles. 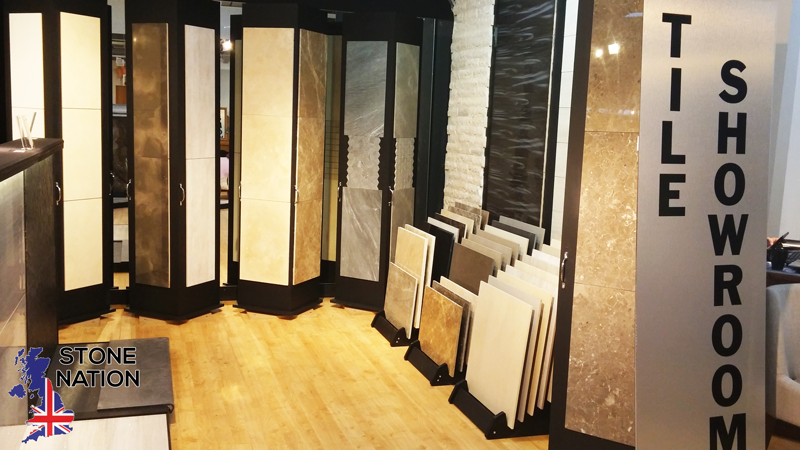 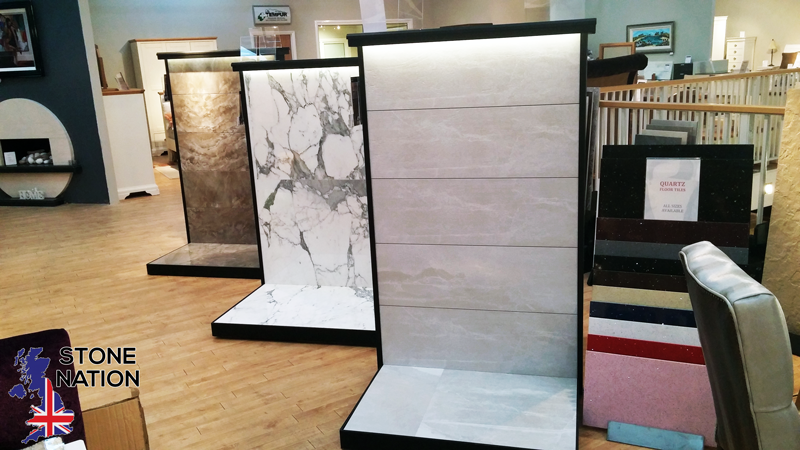 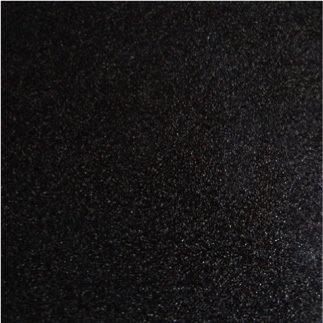 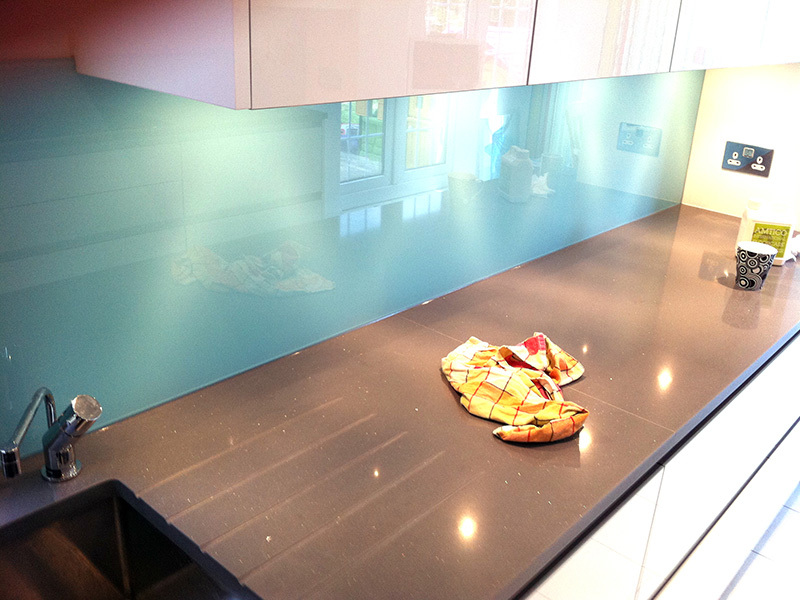 It’s seamless, grout-free appearance adds elegance to any room and it’s the perfect complement to our quartz and granite worktops. 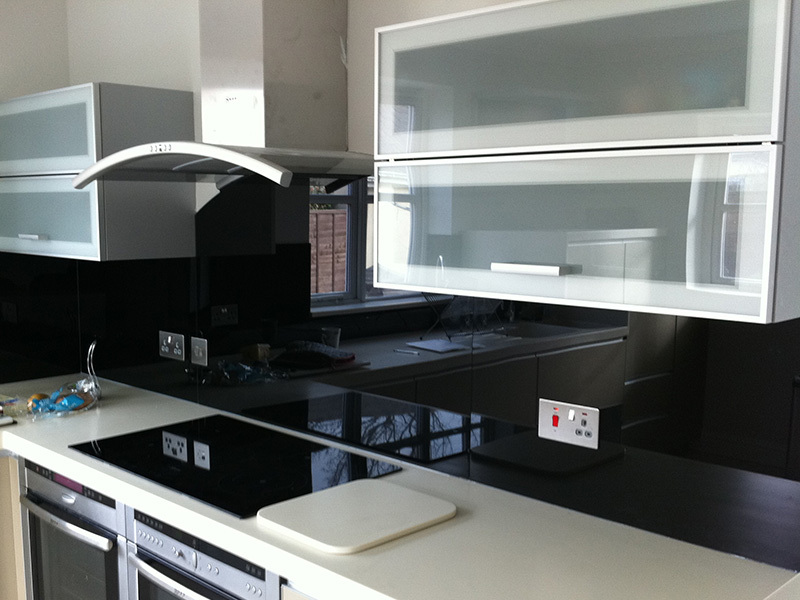 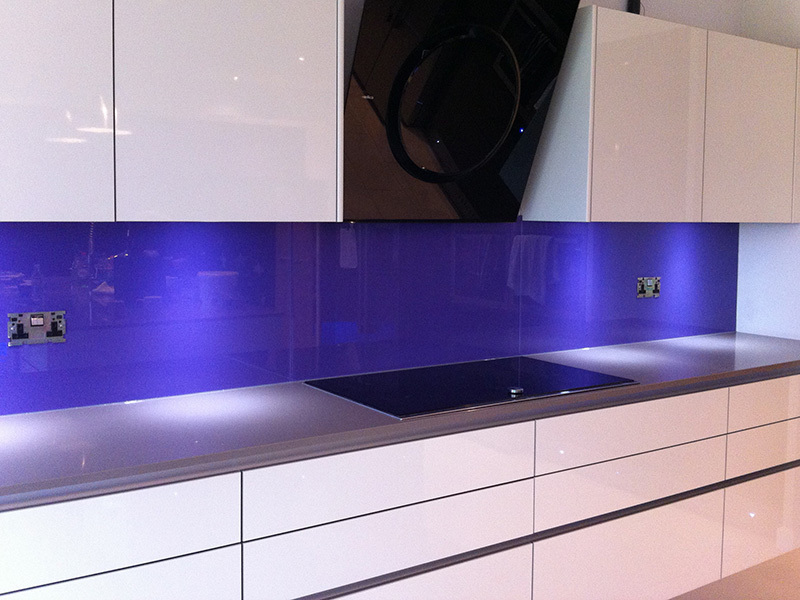 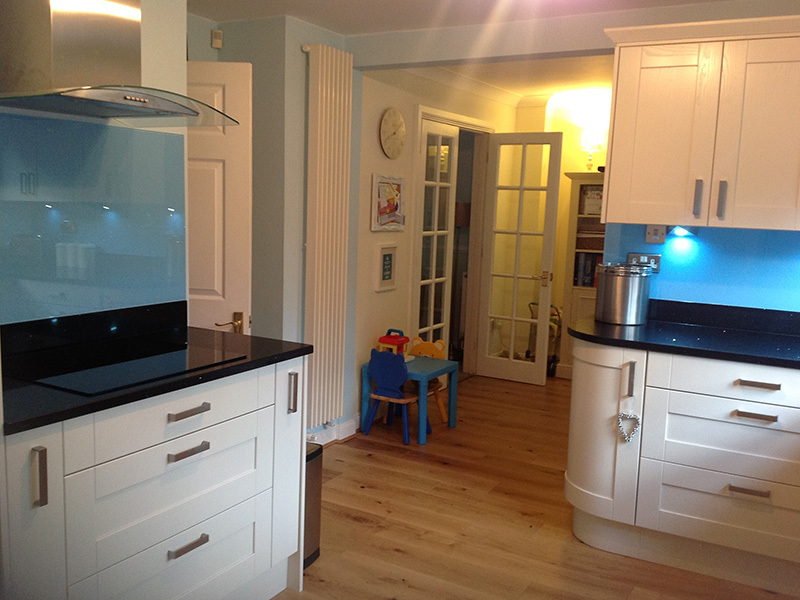 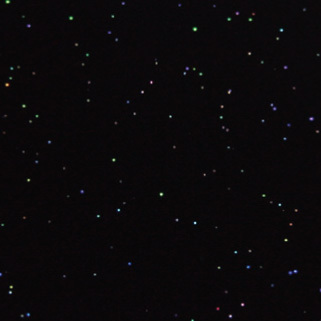 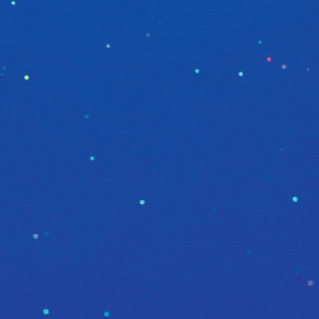 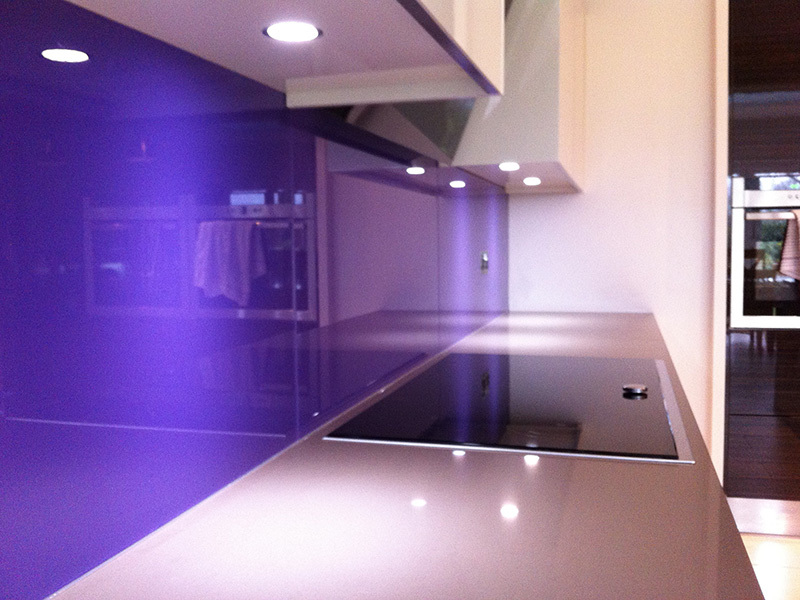 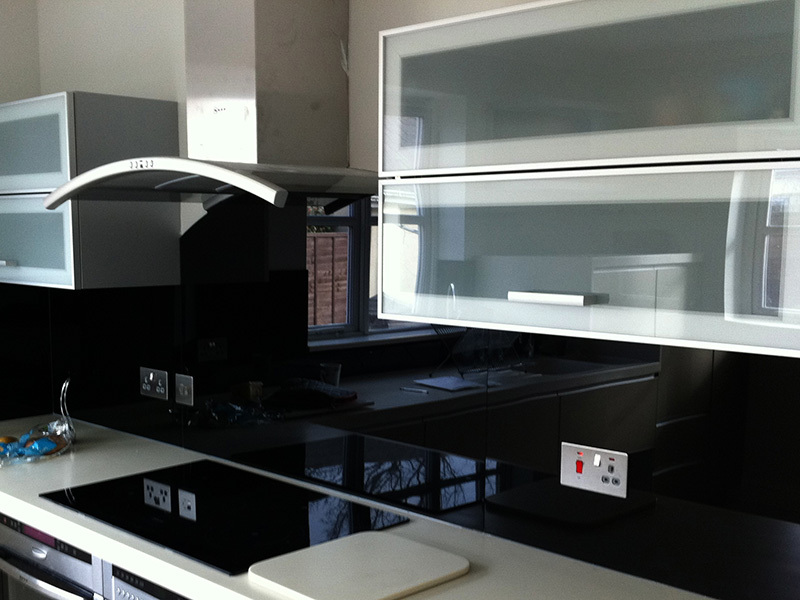 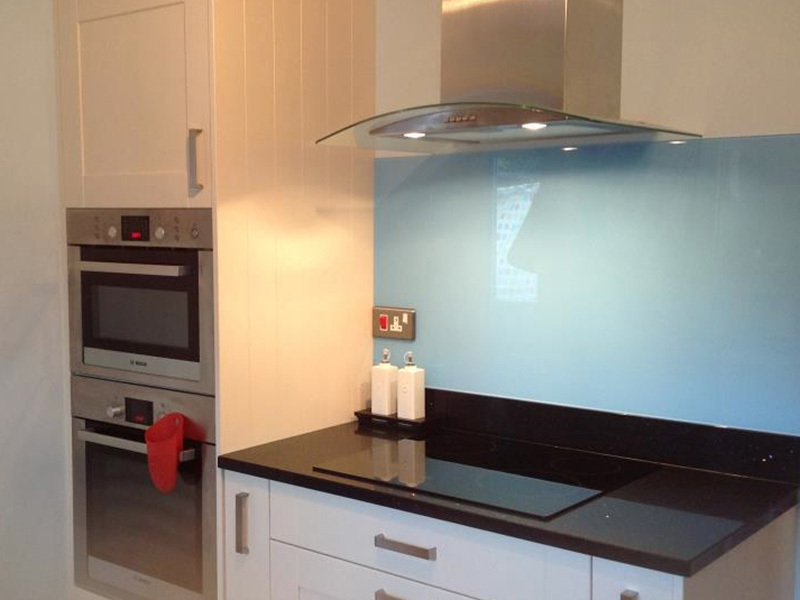 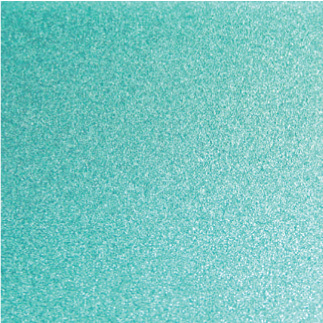 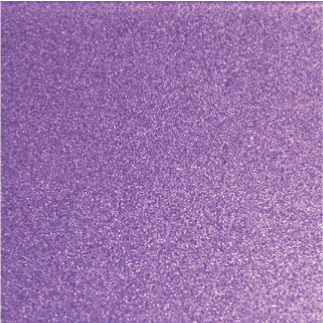 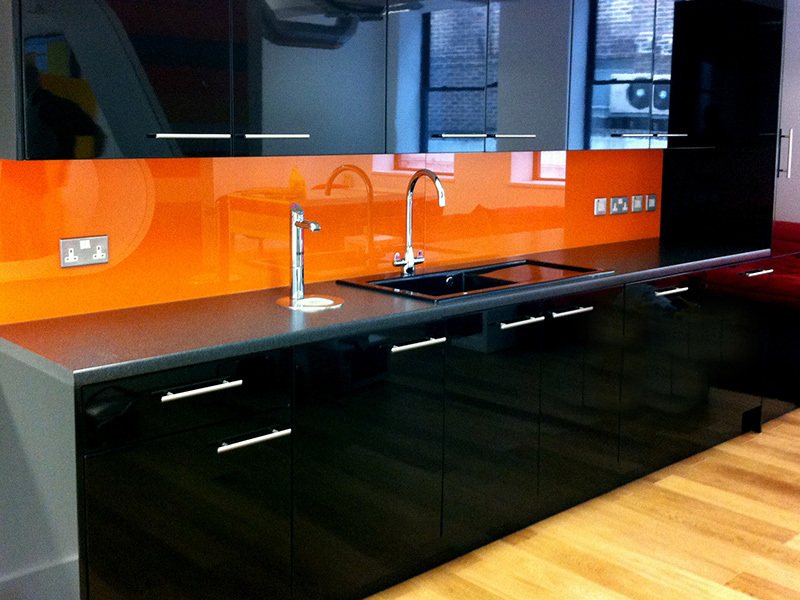 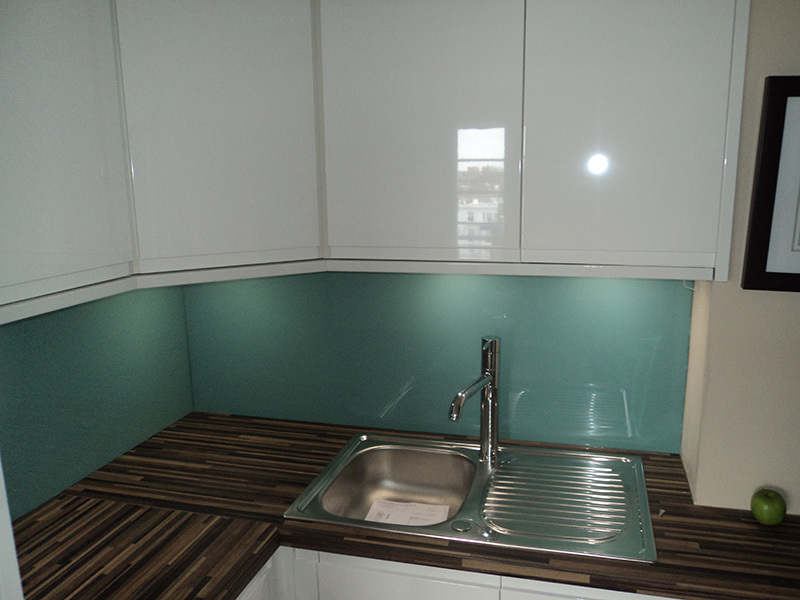 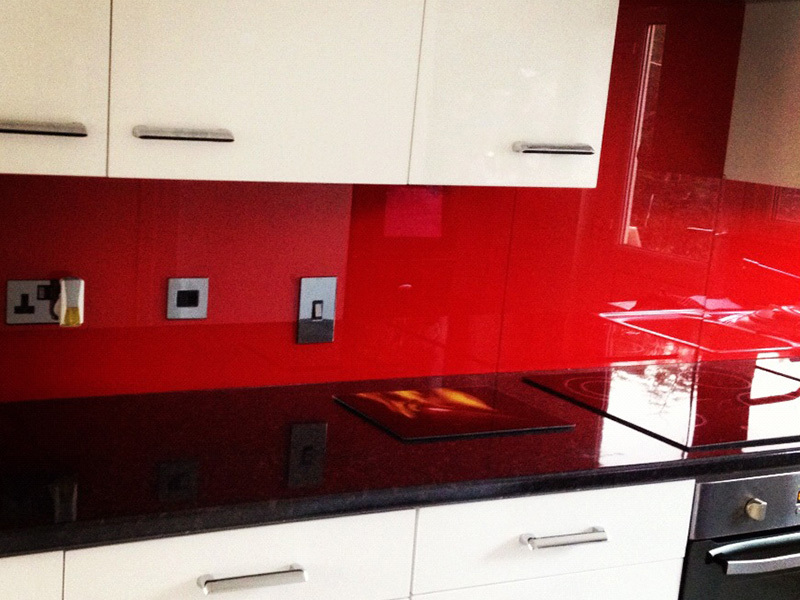 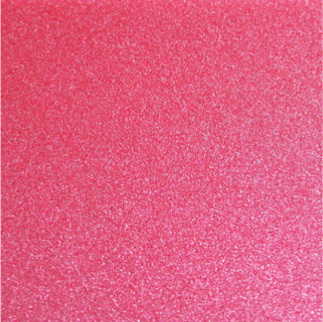 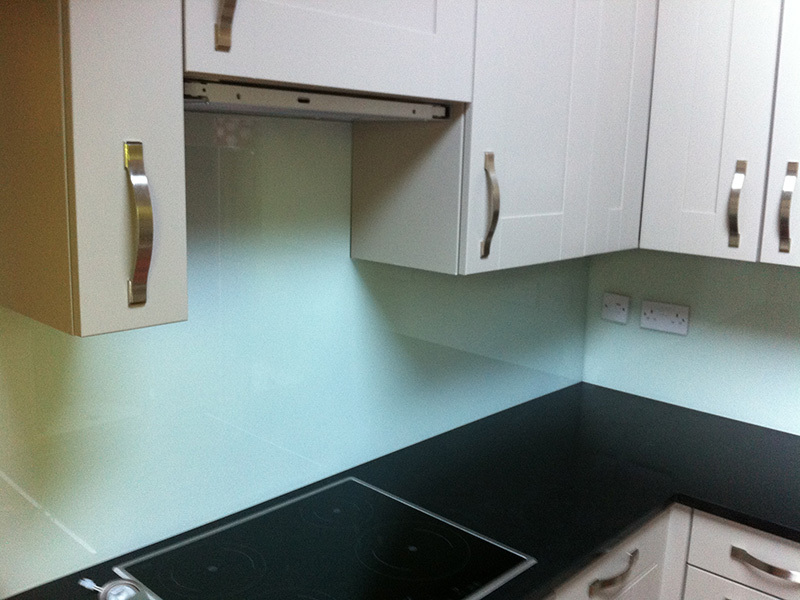 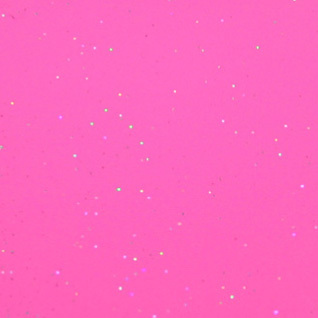 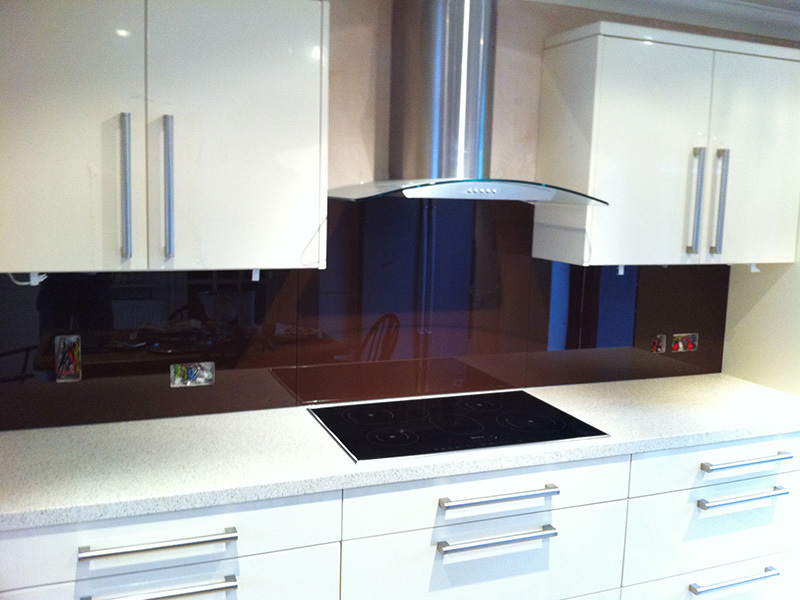 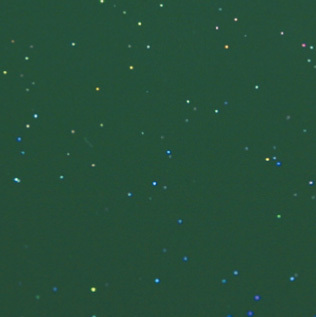 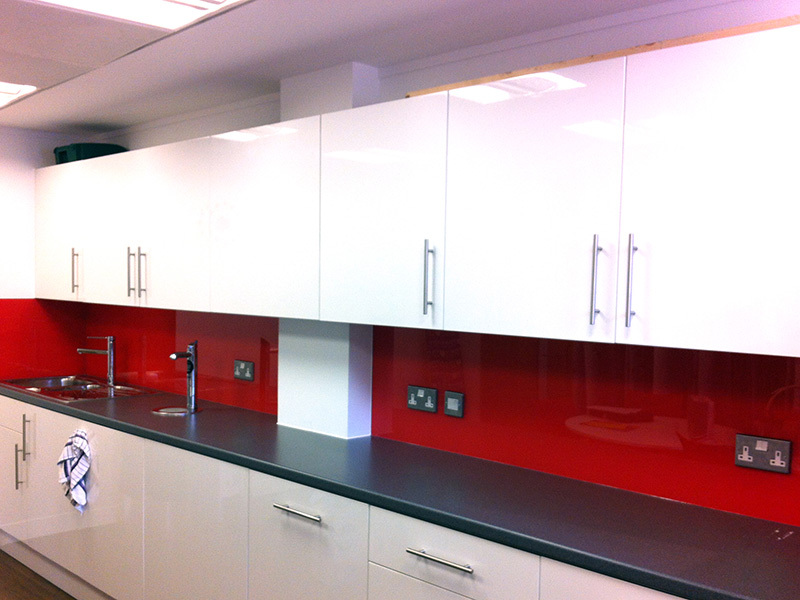 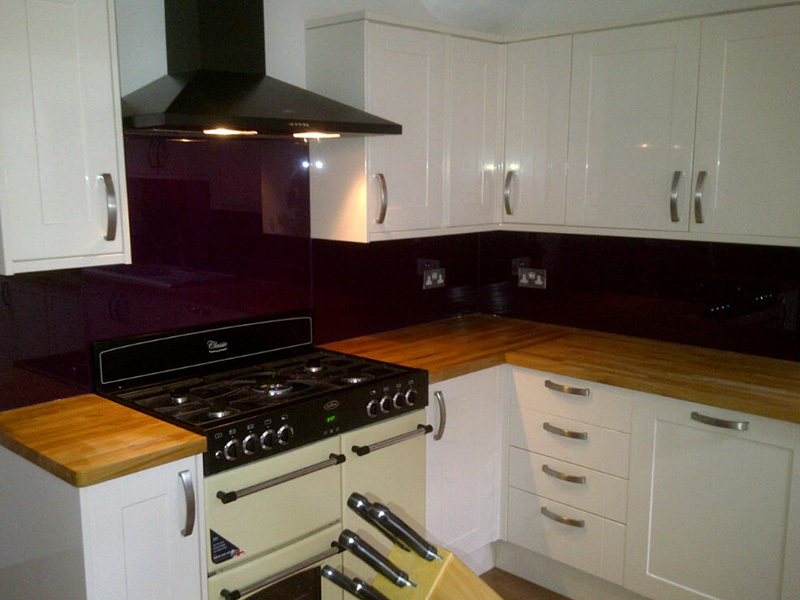 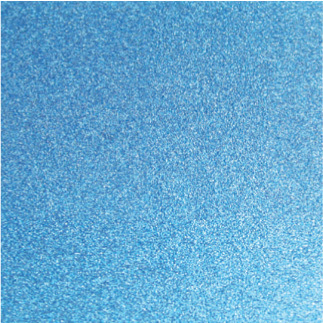 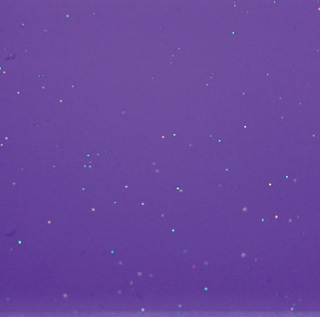 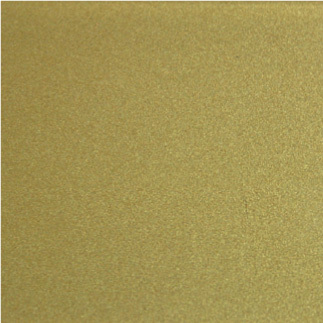 Our glass splashbacks are available in a stunning array of colours. 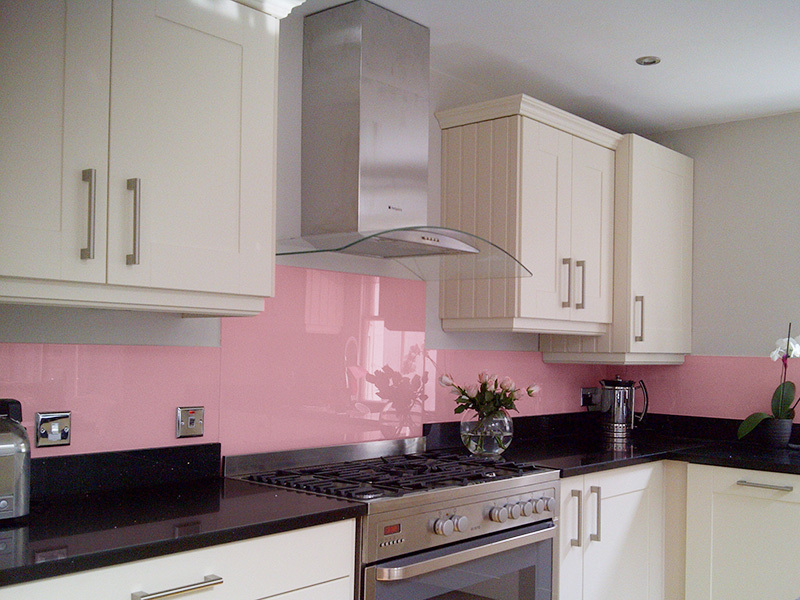 Transform small areas and bring individuality to bigger ones thanks to the wonderfully reflective properties of crackle glass. 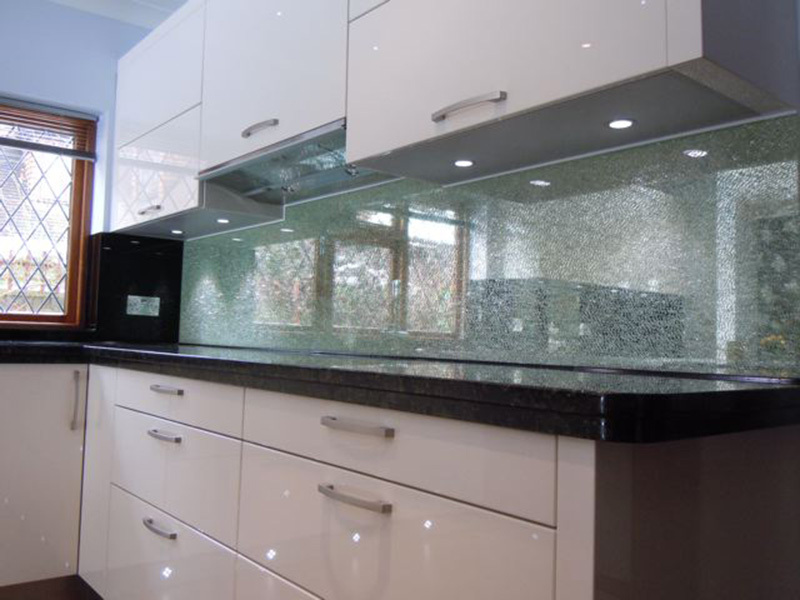 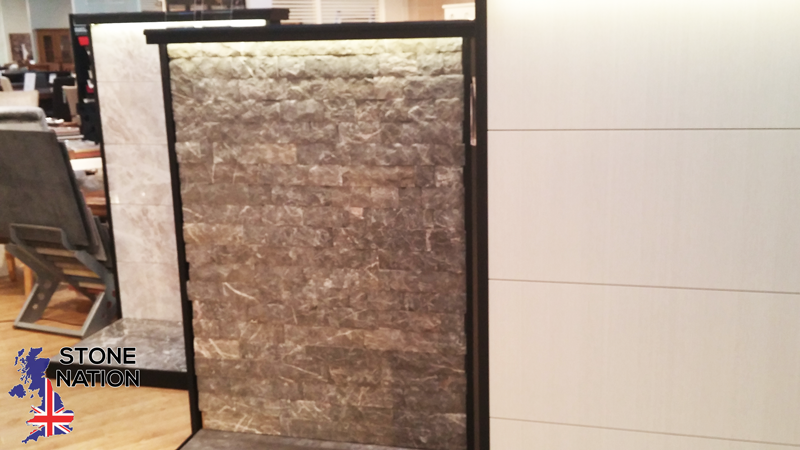 Our Crackle Glass is made by laminating 3 pieces together with only the middle piece being toughened. 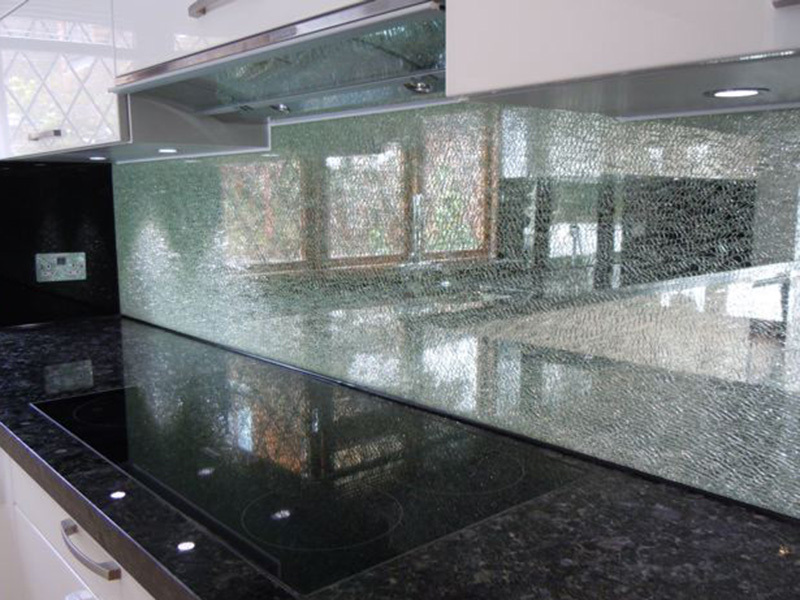 The toughened piece is then shattered leaving the cracked ice effect permanently captured and sealed within the outer glass layers. 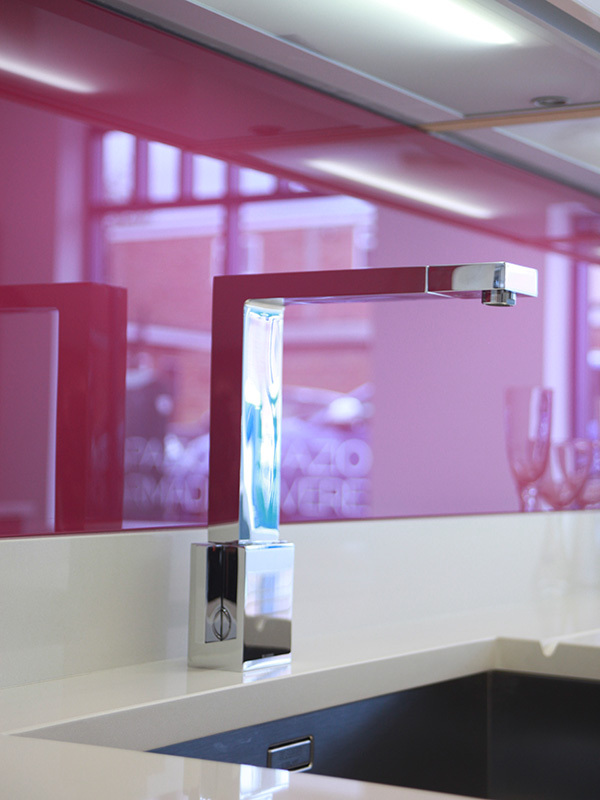 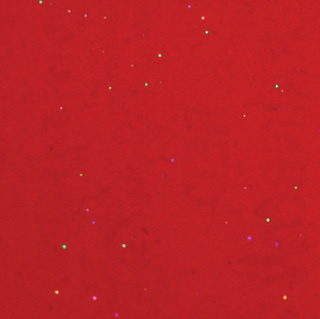 Crackle glass is available in mirrored, coloured or clear finishes and with a seamless grout-free look, crackle glass makes an impressive focal point for any room.